Need to improve your grades? Maybe you want to keep the same grades but reduce your amount of study time. These study habits and tips are what top students practice on a daily basis. 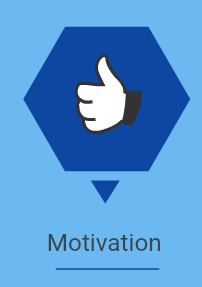 Find one or two new habits you can begin today, and do this once a month and your grades will improve and you will become a more effective student. Welcome to my list of study habits. 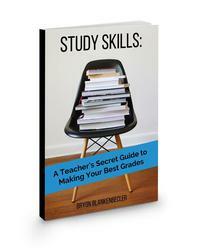 Study Skills: A Teachers Secret Guide to Making Your Best Grades. I also create videos that cover many of the topics covered on this page. 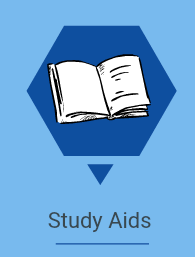 I upload a new Math,Science or Study skills video everyday. I hope you will check out my channel.